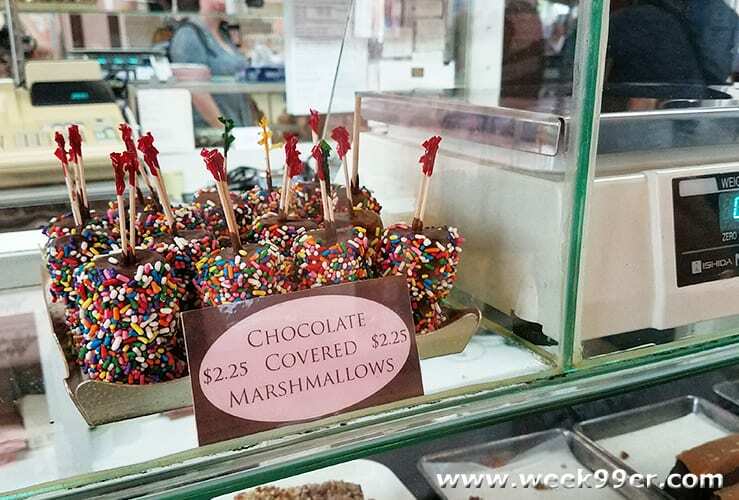 From the moment you get off the ferry on Mackinac Island the smell hits you- the sweet smell of fudge. 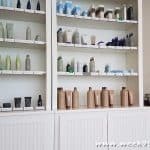 It’s one of the first things that people request when you say you’re going up to the island, and one of our favorite souvenirs. 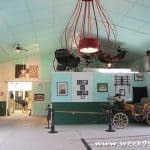 While it’s almost a requirement to get while you’re on the island, do you know where the tradition started? Or what goes into making the fudge? 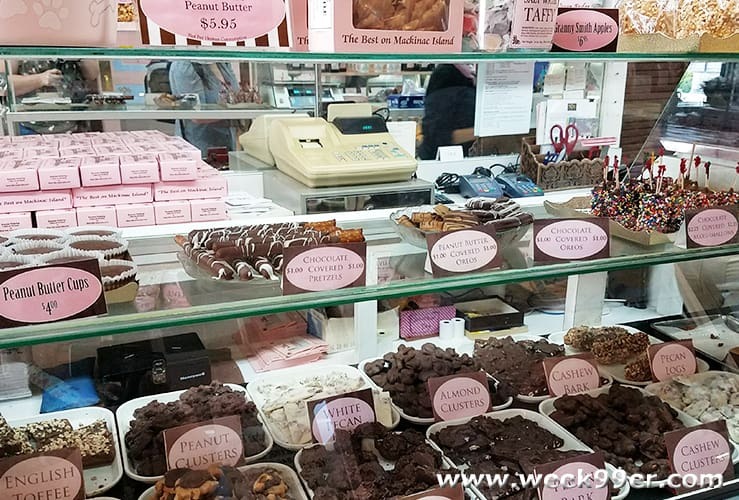 We were invited into the back of Ryba’s Fudge while we were visiting Mackinac Island and learned more about one of our favorite traditions. Ryba’s Fudge was started in the 1930’s here in Detroit and over the years expanded their operations. 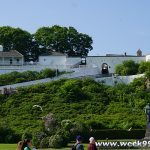 They opened their first fudge shop on Mackinac Island in 1960 and the rest is history. 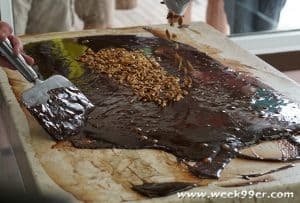 They were the first fudge shop on the main street, the first to offer the piped smells to the street and the front glass viewing area where you can watch them make fudge. But how do they make the fudge? 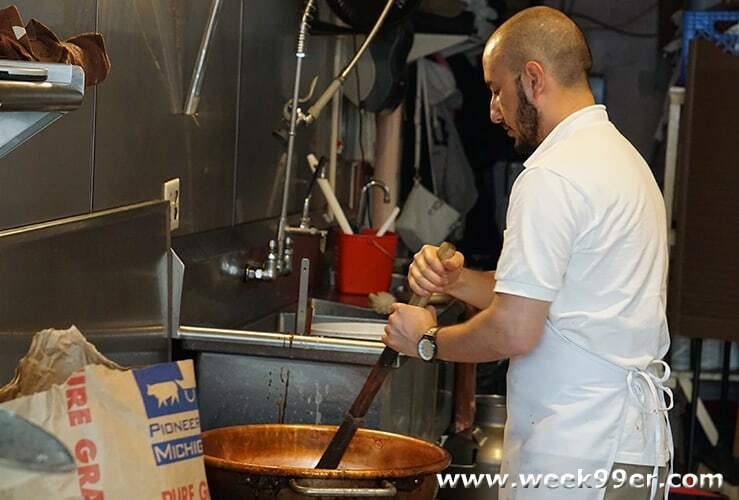 Ryba’s is using the same recipes and techniques the family has used since they company started in the 1930’s. 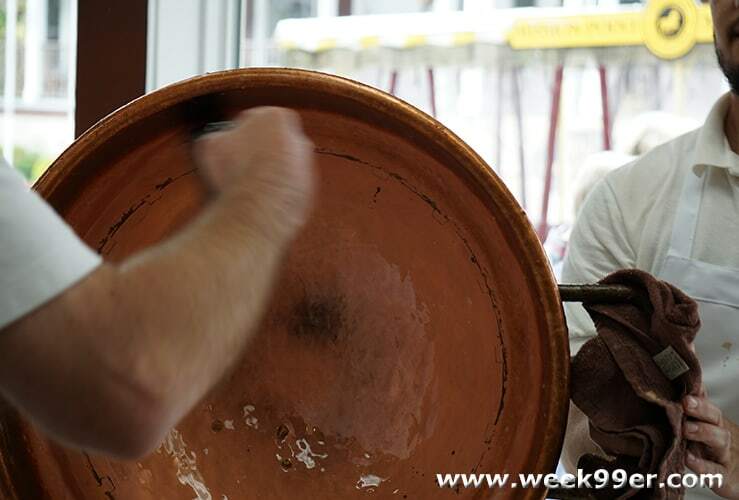 All batches are made in large copper pots and take about eight minutes, where they are then poured into metal frames on large marble tables. Each batch is perfectly measured so it does not spill over. 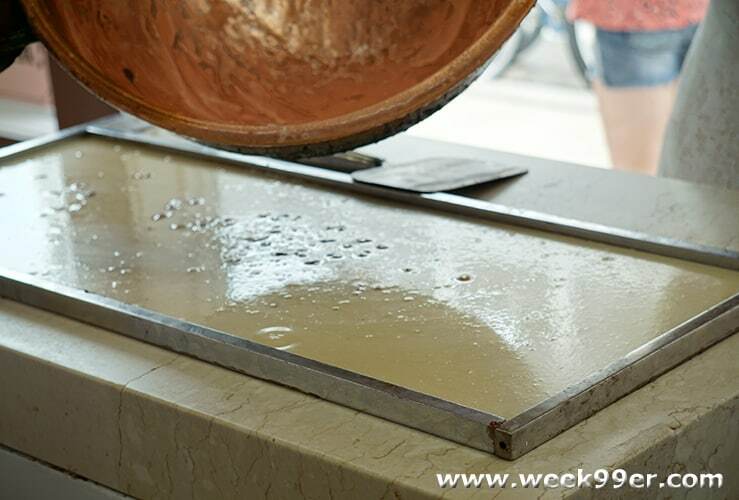 The marble helps pull some of the heat out and by the time the fudge makers get to the table it’s ready to be worked and shaped. Additional additives are mixed in or added on top during this time. 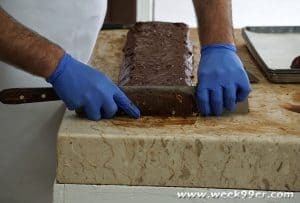 From start to finish, each batch of fudge takes around twenty minutes (8 for cooking and 12 for mixing and cooling) before it is cut and placed on trays. 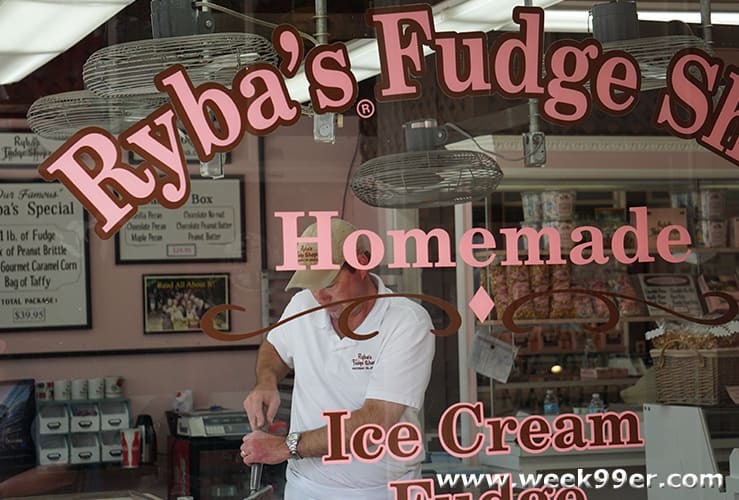 During their peak season, Ryba’s makes up to 50 batches of fudge a day, each weighing in at 13 lbs. That’s 650 lbs of fudge being made daily for their three shops, and for special occasions. Ryba’s offers shoppers 17 different flavors of fudge and now even offers a vegan chocolate fudge. 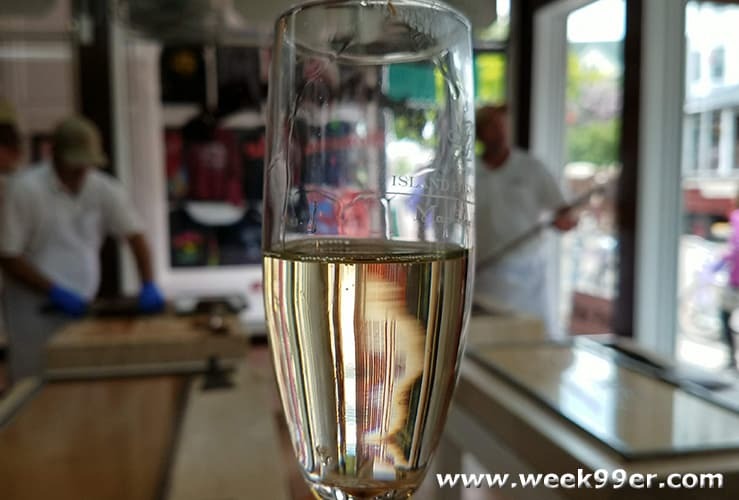 All of the flavors are available at their three shops on the island, but you can have it shipped year round. 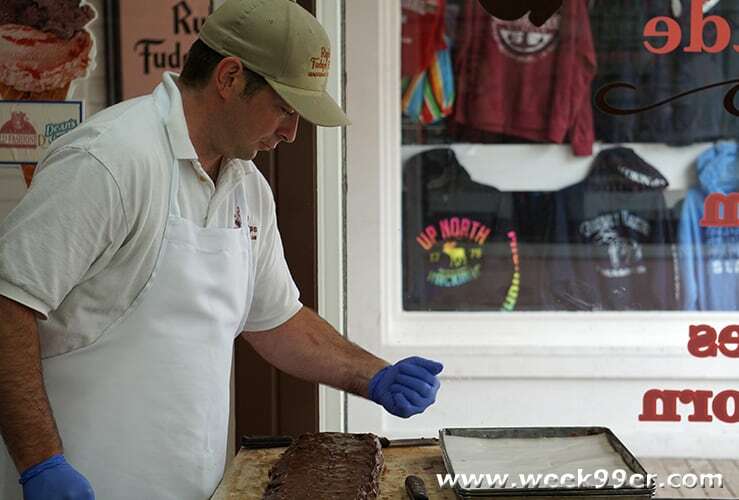 From your favorite flavor to a vacation tradition, Ryba’s Fudge is always there making the next batch. 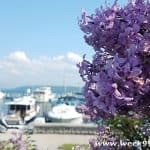 You can start a new tradition by stopping in Ryba’s on your next trip to Mackinac Island or ordering your favorite flavors online. For more information on Ryba’s Fudge visit their website.